The Top 5 most credible sightings of Bigfoot compiled. Would you agree? 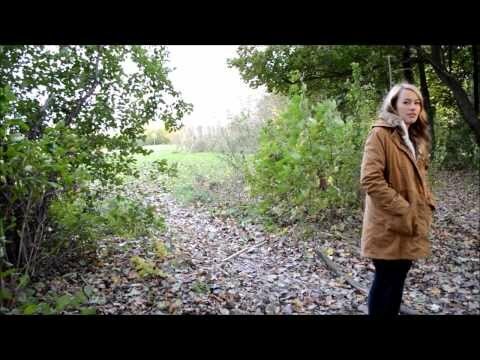 Students are shooting a video for their Marketing class when suddenly a Bigfoot-like creature appeared in the background. 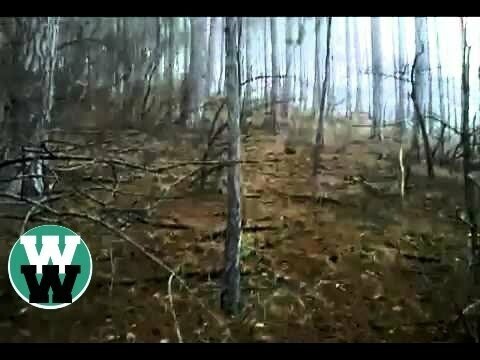 Compilation of seven Bigfoot Sightings caught on cam. Which one(s) is/are to believe? Let us know in the comment box. A team of Japanese adventurers has discovered footprints of a possible Yeti in Himalayan regions. 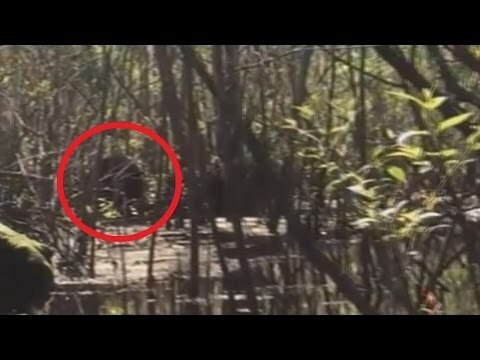 Unusual Sound Believed to be of Bigfoot Has Been Recorded!! The date was October 21, 1972. Al Berry recorded these famous Bigfoot vocalizations now known as the “Sierra Sounds”. 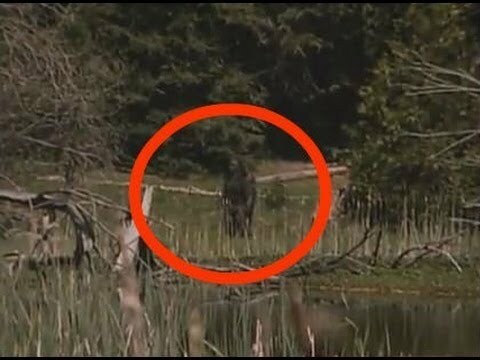 Watch this video of a large Sasquatch seen by a river in Alberta, Canada. A single photo taken from Facebook without any caption showed a mysterious black creature which believed by many as bigfoot. The uploader was on a logging road in Ketchikan hiking with his friend when he saw the big creature he’s claiming to be Bigfoot. In 2012, high school students were out in the woods while doing some research project for school. One of them noticed something dark on a mountain top and luckily captured video of the dark creature before it disappeared. Here are perhaps the six of the most believable videos of Bigfoot’s existence. 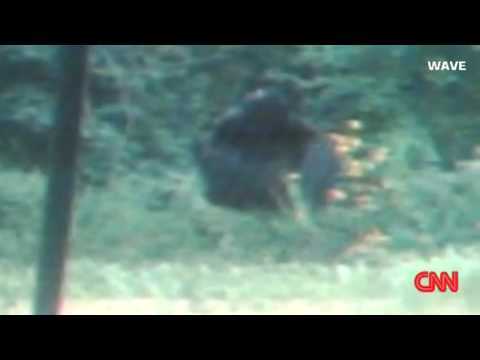 Bigfoot was caught on tape which appeared to be busy doing something. Is this the real Bigfoot? Or just another guy in a suit? A clip from a TV show tackles the encounter of an Arizona man with Bigfoot. Short clip of a bigfoot sighting taken by a family who was camping at Shady Lake, a secluded campground at Ouachita National Forest in Arkansas, USA. 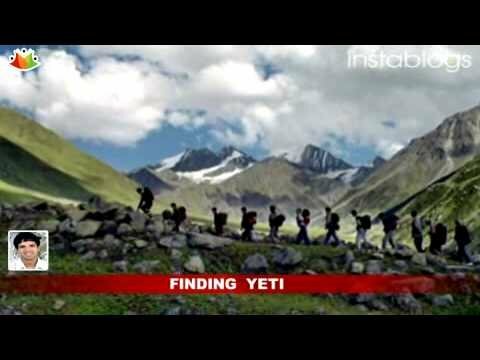 Strange Creature Caught on Cam – Could it be the Yeti? 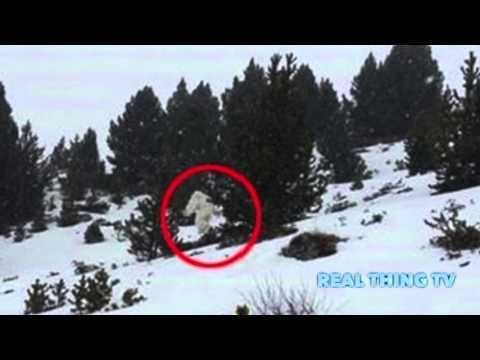 A strange creature in white fur has been caught on cam in a Spanish ski resort. Could it be Yeti/Bigfoot? Kenny Mahoney’s backyard surveillance camera catches a black image that faintly appears as a hairy, ape-like creature.